The population is becoming more and more conscious of healthy products and lifestyles. 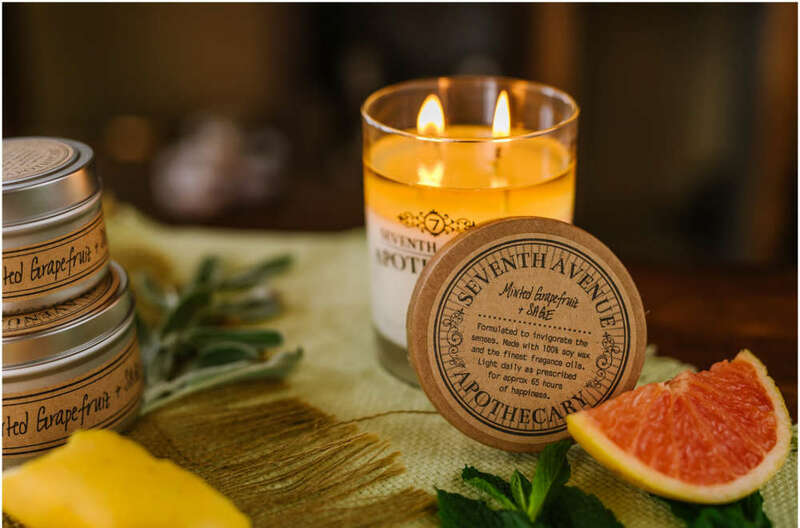 So, the same as someone looking into eating healthier food and have better habits to live a cleaner lifestyle, one should also look at the types of candles you use. 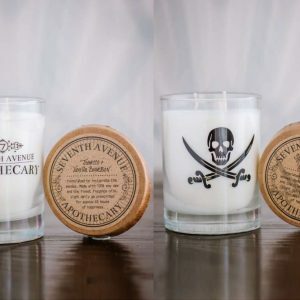 One of the most talked about attributes of soy candles is their ability to burn clean. 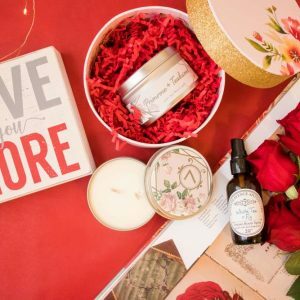 If you haven’t had the chance to try burning soy wax instead of traditional paraffin, you could be missing out on a host of benefits for your nose, your wallet, and your health. Soy Delivers a Cleaner Burn! Unlike paraffin wax, which gives off black soot when burned, soy wax burns cleaner. Since paraffin wax is petroleum-based, burning it produces a black soot that can potentially stain curtains, walls, and carpets inside the home. As a vegetable-based wax, soy does not give off any harmful by-products that might cause damage. 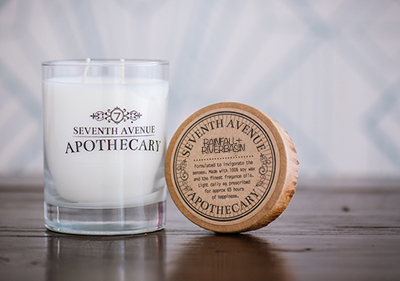 Shop all natural soy wax candles at Seventh Avenue Apothecary! Soy Does Not Release Toxins Into the Air. Soy is a healthier alternative to paraffin wax in that it does not release dangerous carcinogens into the air when melted like paraffin wax does. Burning and/or melting paraffin releases at least 11 known toxins—two of which are carcinogens—into the air. Carcinogens are known to cause cancer in some people. Some of the toxins are found in other products such as paint, laquer and varnish removers– that’s potent and powerful stuff! Soy is a softer wax and doesn’t take as much heat to melt. 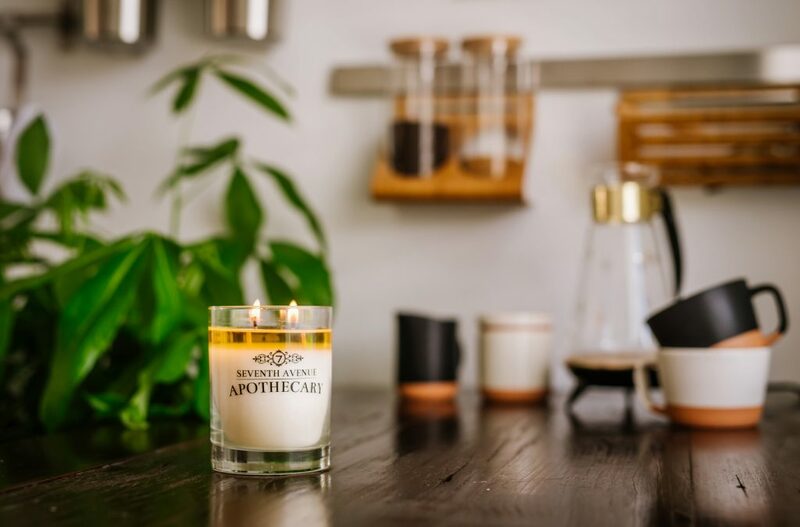 Therefore soy candles generally need a cooler burning wick depending on how much fragrance oil and dye is used, the more used, the hotter the wick most likely that you’ll need. So soy candles burn longer because the wick is not burning as hot and therefore the wax is not burning off as fast as regular paraffin candles. This is why soy candles burn twice as long as regular candles! Isn’t that awesome? 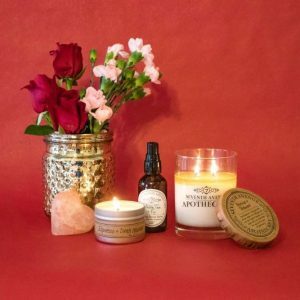 Choose your candle based on your zodiac sign scent!